Joseph Carr was an award winning Sommelier and international wine industry executive who set out on his own in 2005 and founded Joseph Carr Winery in Carneros, California. It was, as Mr. Carr says, a chance to follow a dream. "We're a family owned company dedicated to making world class, handcrafted wines. We work with small growers, coopers and winemakers producing elegant, sophisticated, yet approachable wines from Napa Valley, Carneros, and the North Coast of California." "After we're done producing our portfolio of Joseph Carr wines, we like to sit around "the garage" we call a wine cellar, and tinker with a few things. Growers we call friends come by and lend a hand. 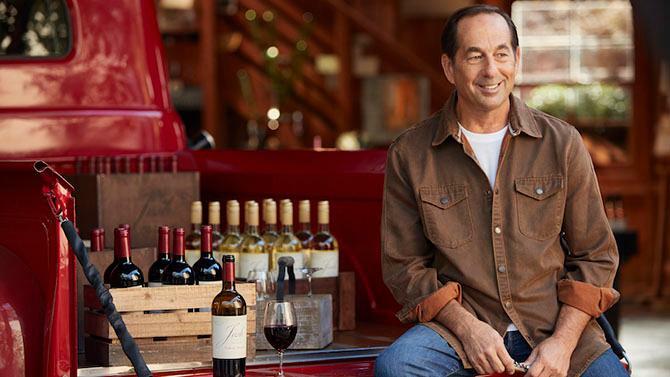 We laugh, tell stories and produce a winemaker's wine that we make just for ourselves; handcrafted wines that we jokingly refer to as a "vin de garage." These wines are named after my father, as they are expressive, but unassuming and approachable – just like him."